"Stephen Mansfield gives us yet another fantastic book, this time covering a topic so misunderstood and misrepresented in society today. He creates a blueprint for true manhood, building upon stories from the world’s greatest men—one of whom was my great-grandfather, Winston Churchill. I applaud Stephen for the massive research he has done. I will read this book again and again and learn something new every time. Mansfield truly is a 'Manly Man.'" "I’m sick to death of seeing men portrayed as bumbling morons in movies and TV commercials. We’re living in a culture that tries to make masculinity a punch line, and it’s having a devastating effect on our families and society. In Mansfield’s Book of Manly Men, Stephen takes the bold, potentially offensive step of calling men to be men again. It’s about time!" 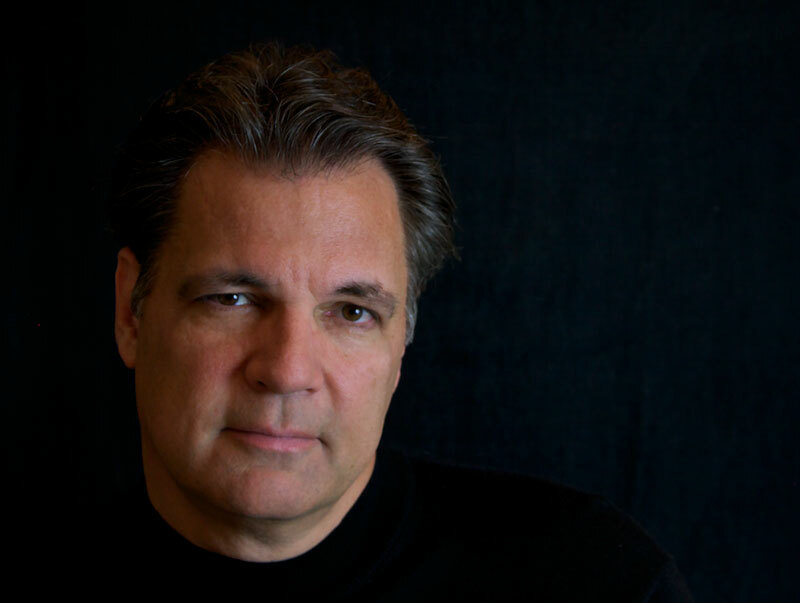 Stephen Mansfield is a New York Times best-selling author of “Lincoln’s Battle with God”, “The Faith of Barack Obama”, “The Search for God and Guinness” and many other books. He is a popular speaker and a commentator, regularly appearing on several major news networks. Mansfield lives in Nashville, Tennessee, and Washington, D.C. with his wife, Beverly. For more information, log in to www.StephenMansfield.TV. "We live in such a fast-paced society and yet many of our men sit around and do nothing! It’s time to get off the bench and get in the game. In Mansfield's Book of Manly Men, Stephen challenges us to do the very thing God has intended for us to do . . . act! To act like men and do what men do. Buckle your chinstrap before you pick up this book because it is truth and its challenge will hit you as you've never been hit. A must read for every man." 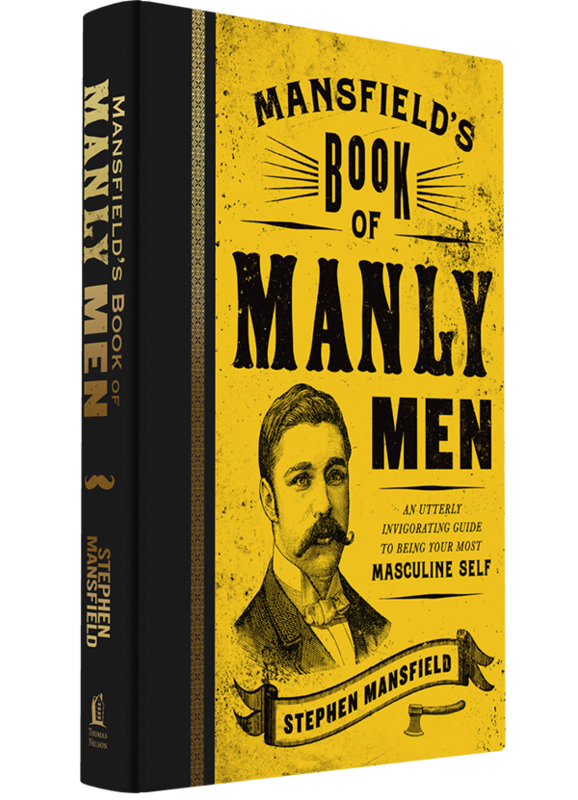 "Mansfield’s Book of Manly Men cuts to the heart of what it means to be a true man. 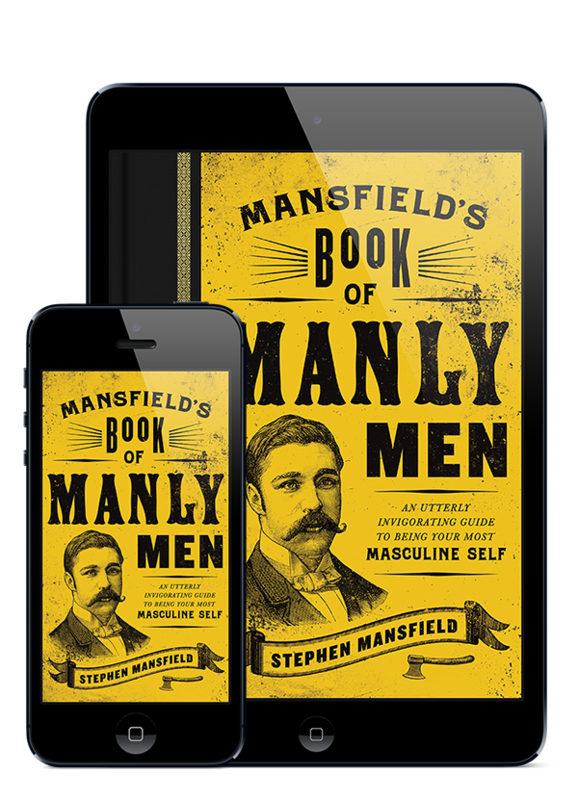 In a culture where authentic masculinity is often buried beneath myriad counterfeits and stereotypes, Mansfield’s vision of manhood is a refreshing and challenging ideal. Replete with inspiring biographies of heroic men, interwoven with spiritual insight, this is a book of action, initiation and honor. Society says being a real man means driving expensive cars, owning a big house, dominating a woman, and not being bound to anything except the advancement of your own career. In contrast, Mansfield reminds us that to be a true man is to be honest, humble, compassionate, responsible, courageous, and faithful. I hope many people read this book, including my sons." Available in hard cover and ebook!